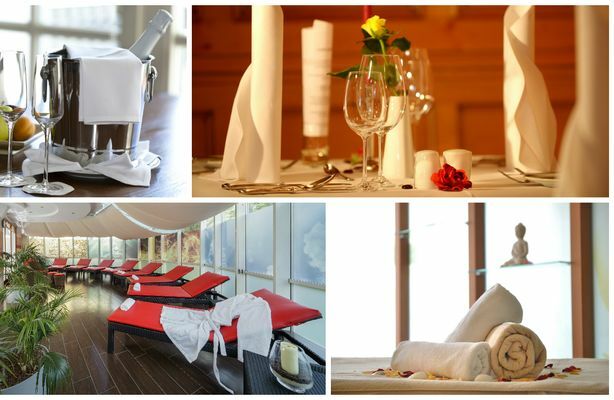 Feel as beautiful as the Empress Sissi and as luxurious as the fairytale King Ludwig II – allow yourself the luxury of being treated like a king or queen at our hotel in Allgäu with wellness. Enjoy the best service, specially chosen products and many offers. Not even King Ludwig II had this in his much-admired Neuschwanstein Castle: a sauna and wellness landscape. 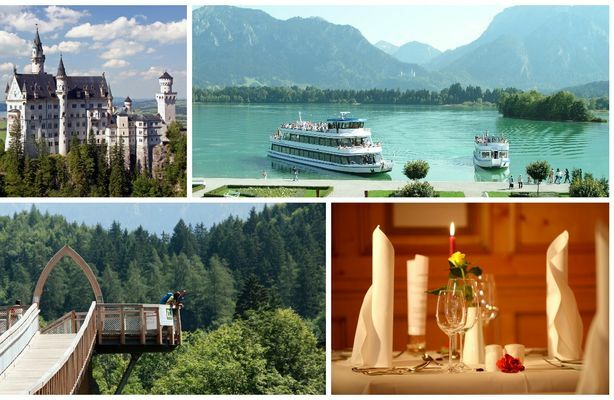 However, we can offer you exactly that for your wellness in Füssen and for a fairytale-like relaxation during your stay at the Luitpold Park Hotel. 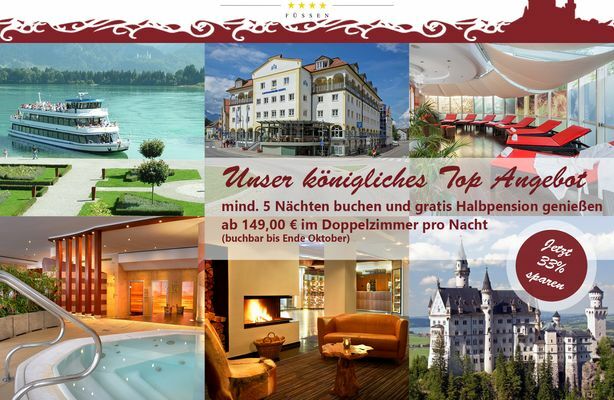 The beauty and wellness area in Füssen has been awarded 3 Wellness Stars for its high quality choice of treatments. Immerse yourself in your wellness program with massages and baths in Füssen. Your body will succumb to incomparable relaxation in the "Sissi whey bath" or in the "Indian melissas bath". Or discover the soothing effect of Allgäu hay flowers in the sweet-smelling hay flower bath. 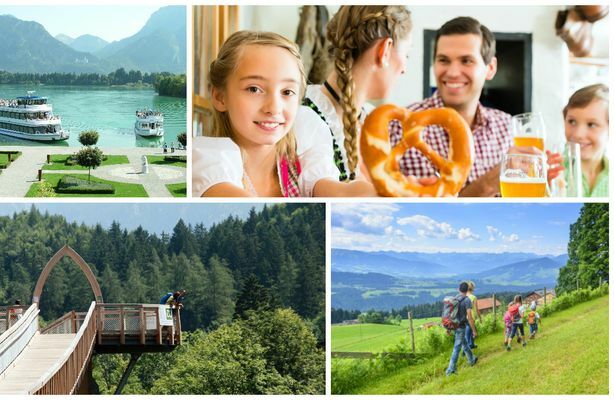 While there you can dream of the idyllic Allgäu pastures and be taken over by the power of nature. Feel how good it is to enjoy a massage in Füssen. Our Ayurvedic treatments at the Ayurveda Studio will carry you away to the art of Asian massage which originates from the Indian healer Ayurveda. 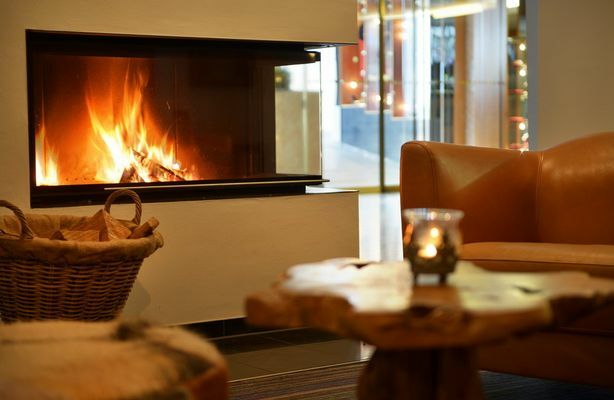 However, a classic massage in Füssen and a hot stone massage also count amongst a wide range of those available at the Luitpold Park Hotel, where your stay can be as relaxing as you wish it to be. Our cosmetic team will pamper you with high quality, nourishing treatments: saltwater peelings or with sugar crystal ... or how about a coffee-cocoa peeling? 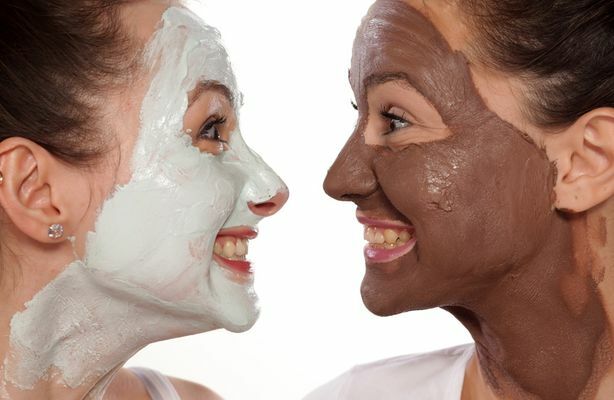 Soft cleansing with milk as well as face packs and ampoules for a radiant appearance. We also provide special treatments for men. That's how comprehensive wellness and massage in Füssen is! Yes, it sounds simply magical ... and our wellness packages – laced with various wellness treatments – are magically relaxing. We even make mutual wellness possible: book our pampering program for two in our partner cabins. And if you're looking to combine wellness and pleasure with an overnight stay at our 4*-star hotel, we recommend our wellness packages.